Discussion in 'Server Announcements' started by KingGoldensPanda, Dec 10, 2016. WitherSlayer1 For 10x Mining Multiplier! 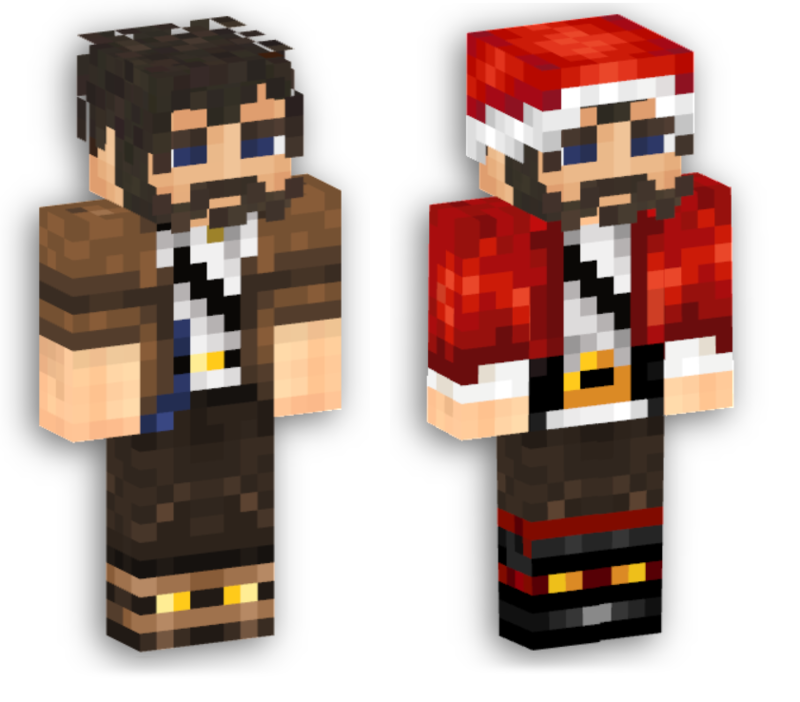 Instead of using somebody else's skin found online, I've decided to customise my own skin for the Christmas Theme! If I am selected, I'd much appreciate the 10 Mega keys. Dont know if it is too late to join but i am still gonna wear my Christmas gear hehe. Reward: 10 Mega Crate Keys would be awesome! I lost a fight with my Christmas lights and some mistletoe and a star tree topper are stuck to my shoulders. I watched National Lampoon's Christmas Vacation the other night and got inspired. Good Luck to everybody! All skins are excellent! 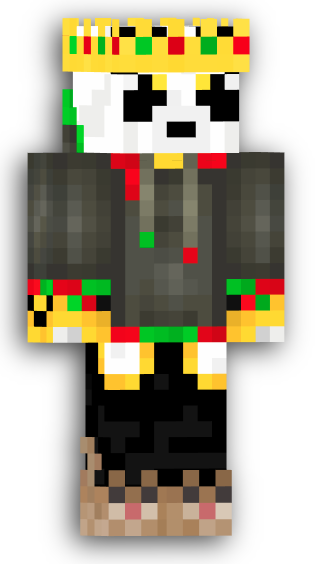 I already had a joker skin so instead of making a new skin from scratch I decided to make my joker skin a Christmas one. Just don't ask him about the scars or he will tell you this long story about being run over by a reindeer... If I win I would like the 10 Mega Crate Keys, Thank you!!! Competition closed I will be choosing a winner Today! What happened to the other 2 staff members? Congratulations to @Wolfyy_ for winning! Your 10 mega keys were added to your inventory upon login!